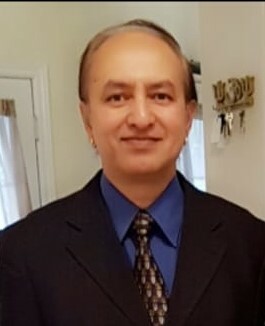 Satyendra Upadhyay - Search Mortgage Corp. I started my mortgage career in the year 2016 with a mission to help people two ways. First, by offering them cost-effective mortgage products to save their thousands of dollars. Second, by getting a mortgage to those who are finding it difficult to get one due to various reasons such as problems related to income, credit score, down payment, new to Canada etc. I can help you in myriads of situations - whether you are looking for a new purchase, refinancing, mortgage renewal or rental/investment property. All this is possible because I have access to the funds of many lenders such as Banks, Trusts, Credit Unions, Private Lenders etc.